W1 Forward InsurTech Accelerator powered by WERK1 together with eleven strong partners from the insurance industry goes into the next round. 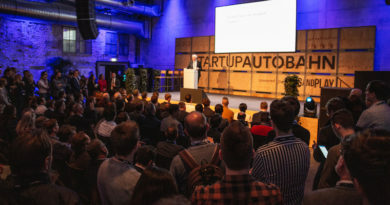 WERK1, Munich’s incubator for digital Entrepreneurship, is looking for W1 Forward InsurTech Accelerator for innovative InsurTech-concepts and/or technologies that could revolutionize the insurance industry. The aim is to help startups to develop and validate their product and initiate possible collaboration with corporations. ”After the successful start and some outstanding achievements of the Top 5 finalists from the first batch, we are looking forward to meeting some new talent. And we are especially interested in ideas within emerging technologies like Artificial Intelligence, Big Data / Smart Data, Blockchain, Internet of Things, Cyber Security and Platforms that could disrupt the insurance sector. 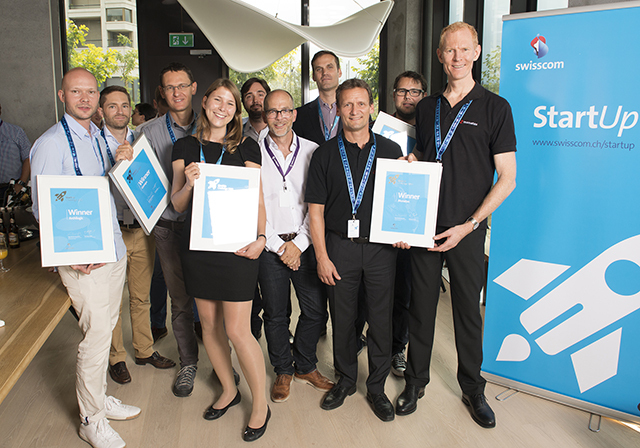 Besides, it is very important for the success of the program to have highly-motivated, committed and open-to-change participants with an entrepreneurial spirit and skills,” says Dr. Franz Glatz, Managing Director of WERK1. The second batch of W1 Forward InsurTech Accelerator will start on May 22nd. The best five startups will use WERK1 installations for free, and work hand in hand with renowned coaches and mentors. Furthermore, the teams will have the opportunity to validate their concept and prove the market-fit together with the representatives of program’s insurance partners. At the end of the program, the startups will present their solutions to investors and insurance partners from the Top-level Management on the Demo Day. The program is free of charge and valued at €50.000/startup. No team will be asked for equity. Startups with innovative business concept for the insurance industry or technology advancements that could be applied to the industry are welcome to apply for the program until March 26th here: http://werk1.com/fwd/. Candidates should have a minimum viable product (MVP), as well as a team working together on a business development.